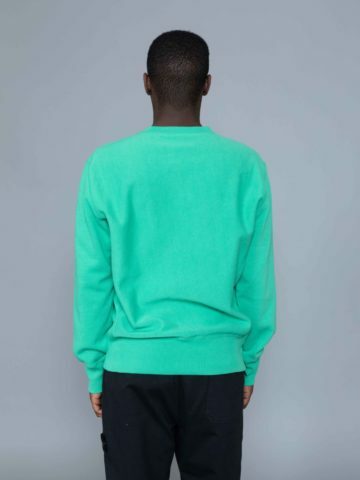 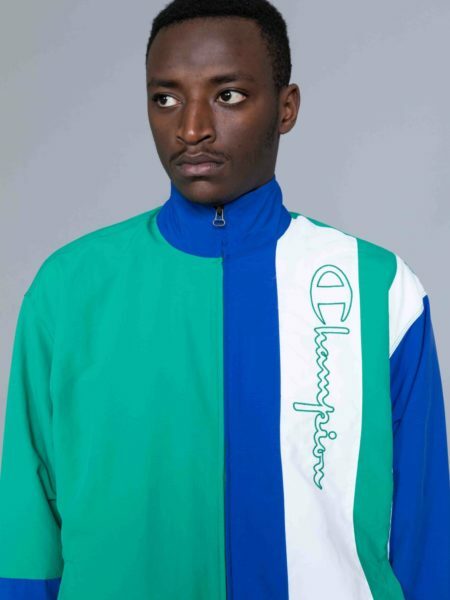 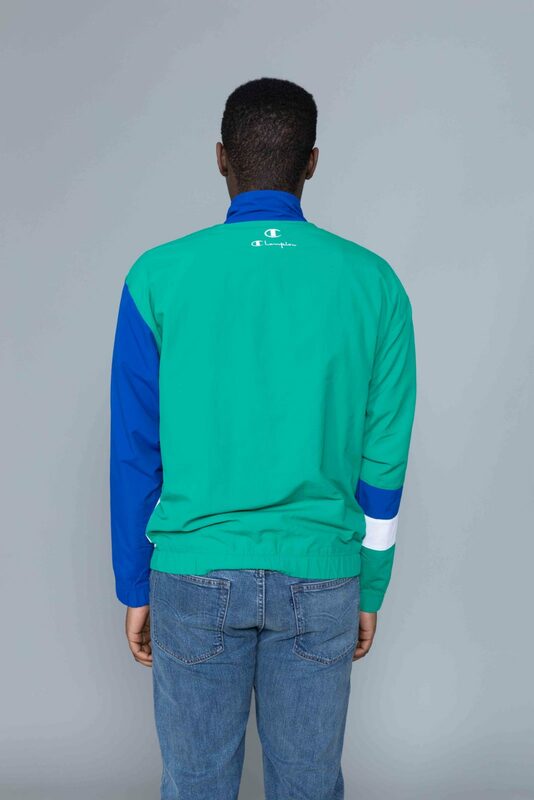 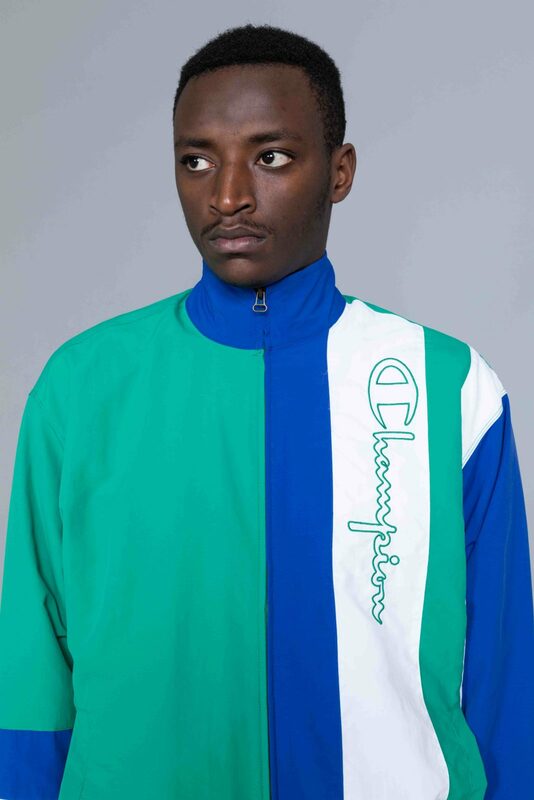 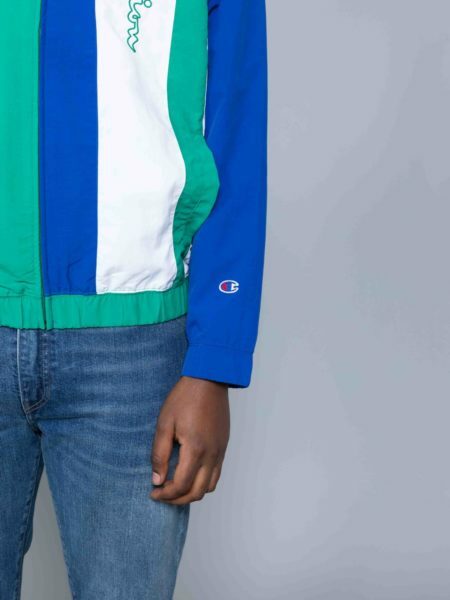 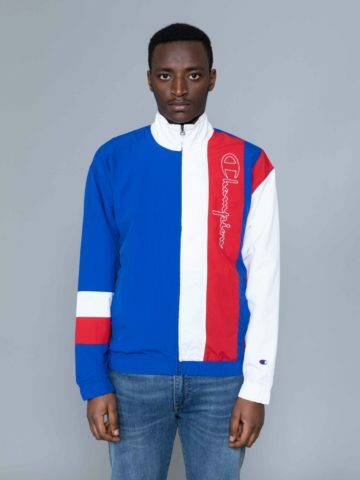 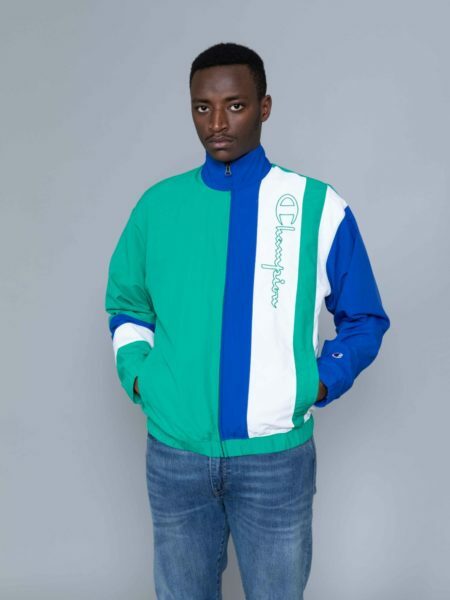 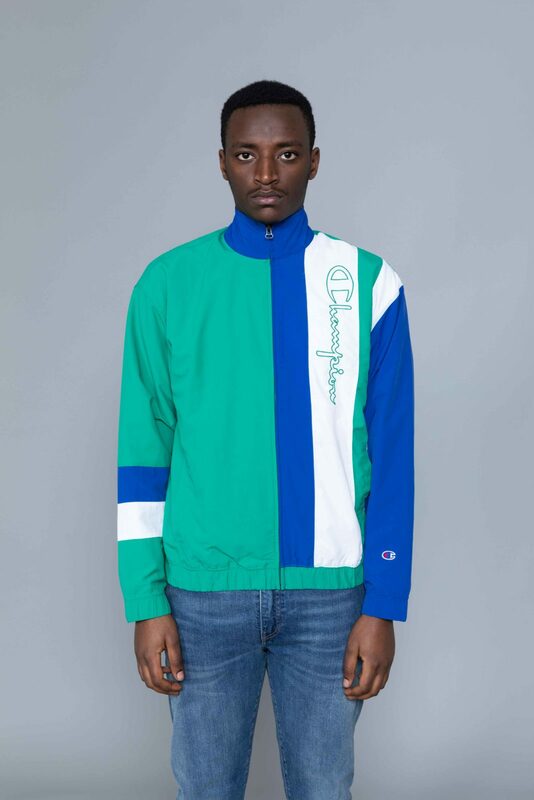 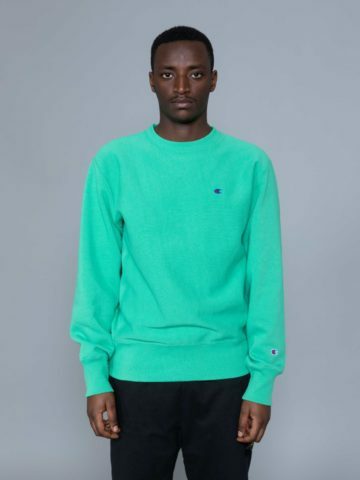 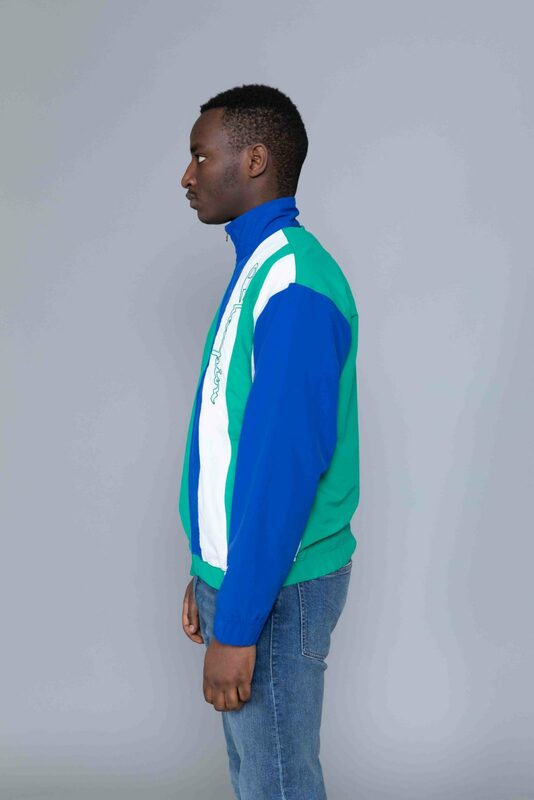 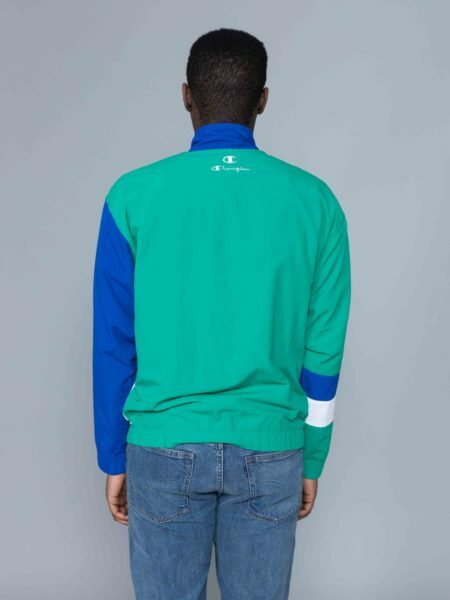 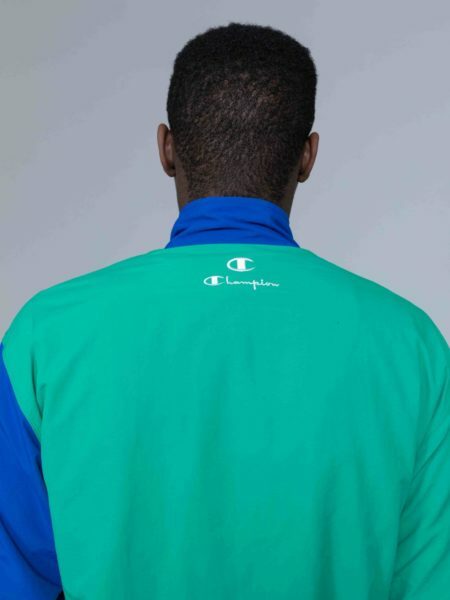 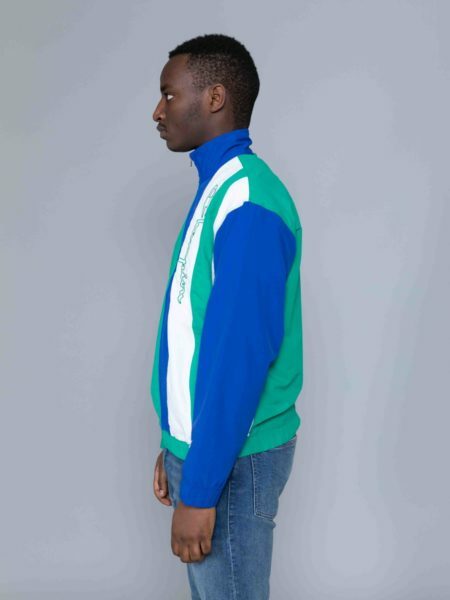 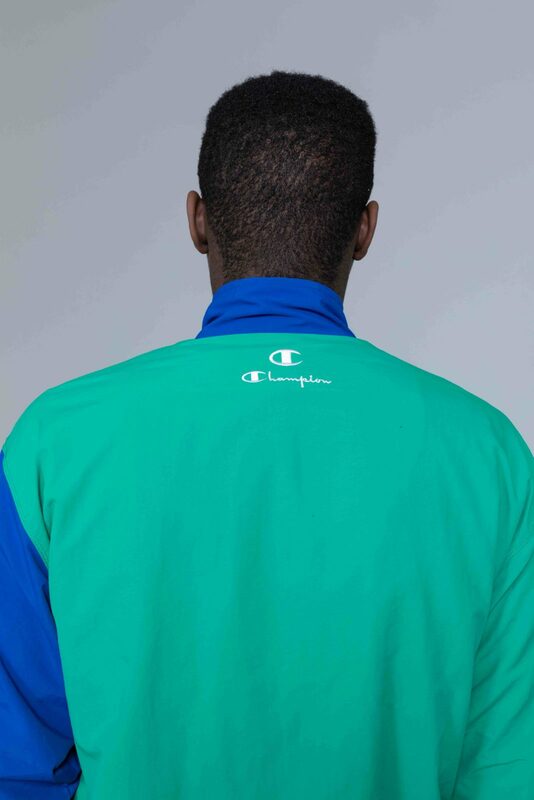 Champion Colour Block Track Jacket Green is cut from resistant fabric. 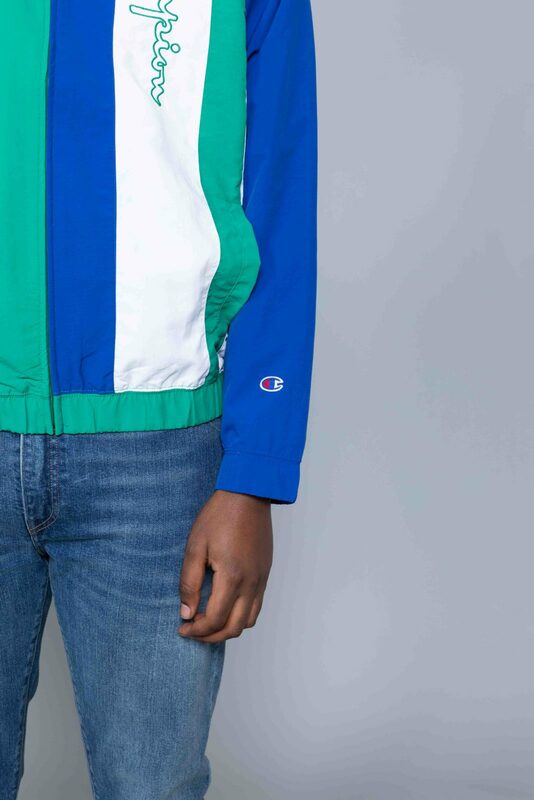 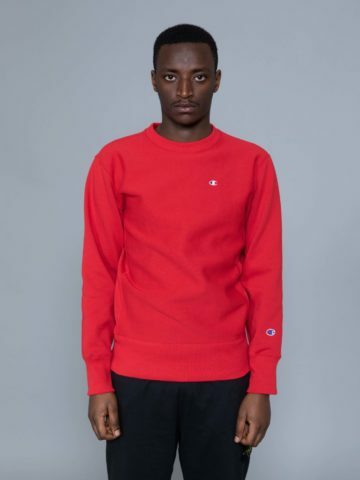 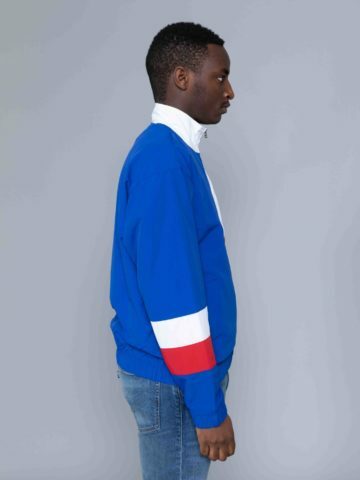 Retro jacket with funnel neck and embroidered Champion vertical logo. 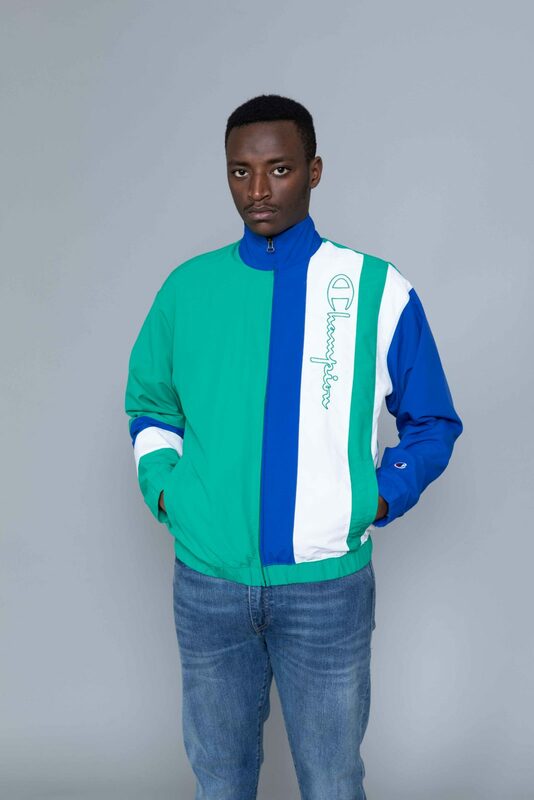 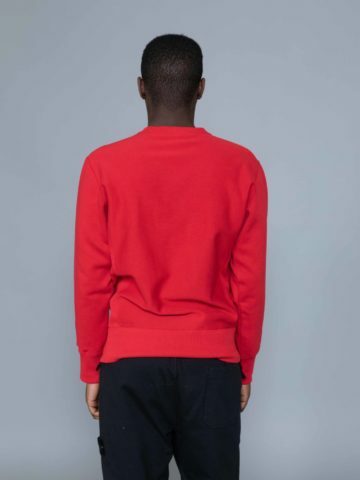 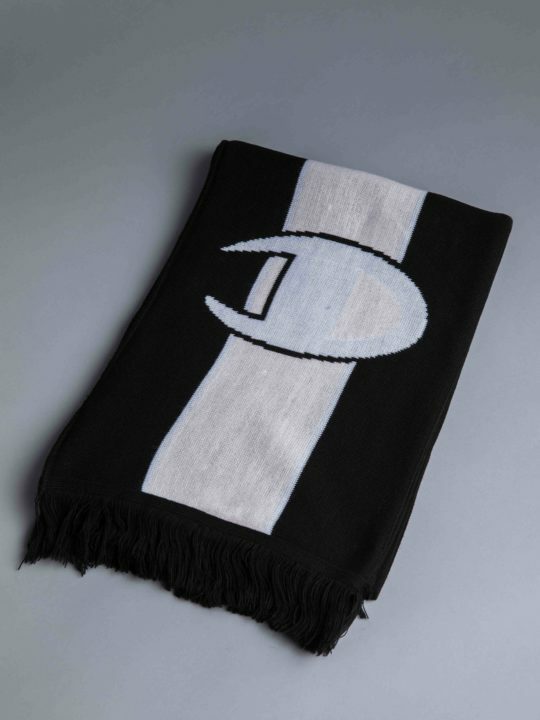 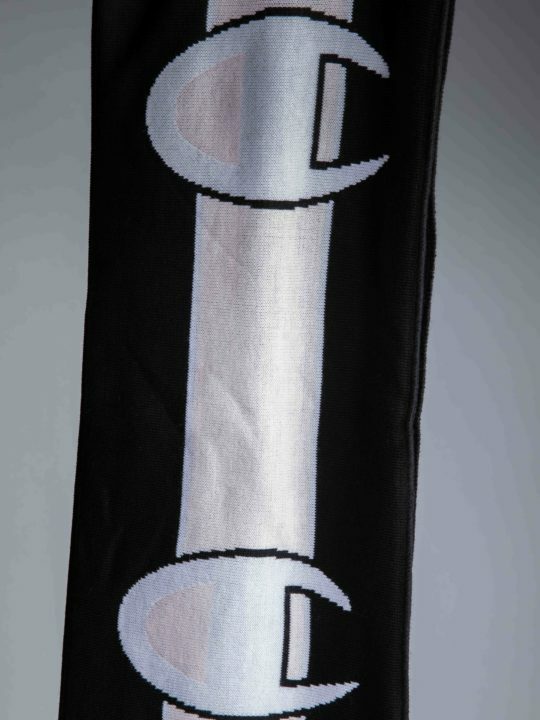 Featuring two side pockets, inner mesh lining and elasticated cuffs and waist band.